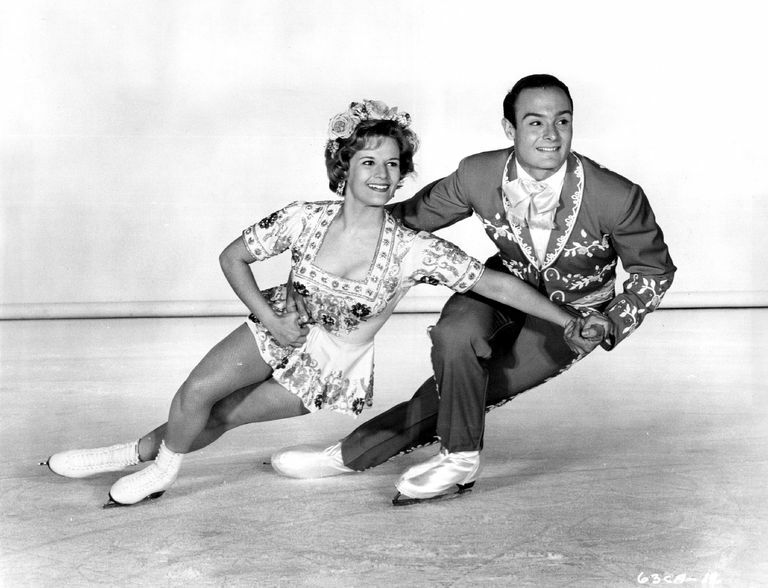 The Ice Capades was a traveling ice show similar to Ice Follies and Holiday on Ice. It was considered one of the most glamourous ice shows. The show was founded 1940 in Hershey, Pennsylvania by John H. Harris. The first acts were similar to vaudville acts and included showgirls on figure skates. The show included professional figure skaters, comedians, clowns, jugglers, and barrel jumpers. For about six decades, the Ice Capades was a very popular figure skating show. 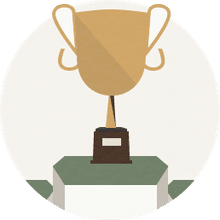 Figure skaters who had done well as amateurs toured with Ice Capades. As time passed, the quality of the skating became very high and the show had the reputation of being one of the finest figure skating shows. The show's founder, John Harris, sold Ice Capades in 1963. The next owner was Metromedia, followed by the International Broadcasting Corporation. In the 1980s, the show's popularity began to decline. Olympic figure skating champion, Dorothy Hamill, bought Ice Capades in 1993. Then, in 1995, she sold the company to T.V. evangelist Pat Robertson. Shortly after that, the show went out of business. In 2000, an attempt to resurrect Ice Capades was made by Garden Entertainment. The original format of the show was planned and there was a large cast of figure skaters hired for the tour. Sadly, the resurrected Ice Capades show did not succeed financially and the tour was cancelled. Another attempt to revive Ice Capades was made in 2008. Olympian and U.S. national champion, JoJo Starbuck, was the Artistic Director for the new Ice Capades. The new Ice Capades show planned to include reality television figure skating events and live shows.